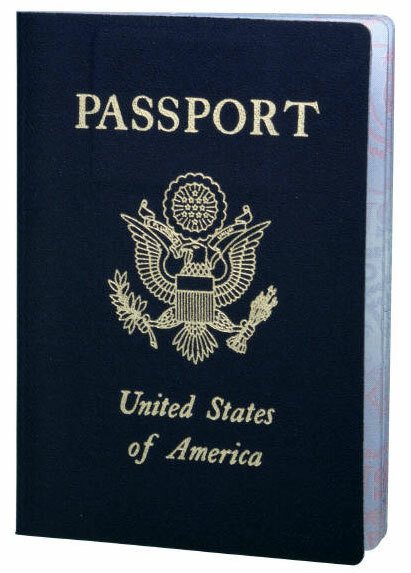 US Passport. Necessary to leave Napa County. At age 60, The Farmer applied for his first passport yesterday at the San Francisco United States Postal Office on Sutter Street. Since paying the $135 fee to the US Department of the State, $25 to the USPS, and the $320 to an Expediter to get it back in hand by Monday, The Farmer has secretly been trying to cover up his extreme excitement by loudly protesting that he simply cannot go on a vacation, no matter how free it is! Why can’t he go? He’s pre-pruning; he’s chasing down documents for the County of Napa and his “Ag Office”; he’s apparently enjoying sloshing around in the Carneros mud. You know what I plan on enjoying? Being driven by car from Wellington to Greytown on my birthday, February 11, after an 18 hour flight by the owner of New Zealand Light House Gin and met at the house with a French 75 cocktail (in this case a New Zealand 75! ); gallivanting around one of the world’s up and coming Pinot Noir regions – Wairarapa; traversing south by ferry to the Marlborough Wine Festival; eventually ending up at a quaint sheep farm; only to finish off the 18-day adventure with two nights in Wellington and the Fringe Festival. What’s not to like Farmer? It’s like a champagne vacation on a beer budget. Today I told him, “You’re going. And you’re going to like it.” So, protesting loudly, The Farmer will be in New Zealand February 9-26, where he will turn 61 on February 18. From one Great Wine Capital of the World to another, we’ll be toasting Farmers and the wine industry with a French 75 made from New Zealand Light House Gin. Signing off, as Robin Leach would say, “Champagne Wishes and Caviar Dreams!“…from New Zealand.